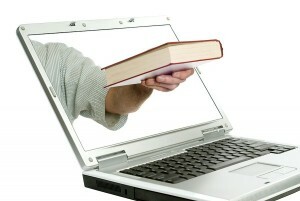 Posts about the publishing industry. Everyone agrees metadata is great. It helps simplify the management and packaging of content and data. It creates consistency and provenance of your content and data across an organization. Metadata gives you that 35000 feet perspective that is needed to make strategic decisions. This is especially important for publishers whose stock in trade is human language, which is completely opaque to machines whose world consists of zeros and ones. Your customers aren’t calling or emailing you to know what is in such and such database. No. They are contacting you because they want to know what monographs you have by such and such professor or asking you for all the archival material on ‘cats’, ‘World War 2’ or ‘nanotubes’. As a human, you understand exactly what they are looking for. If your ICT has a smidgeon of metadata, you can dig around that such-and-such database and deliver the content and have a happy customer. 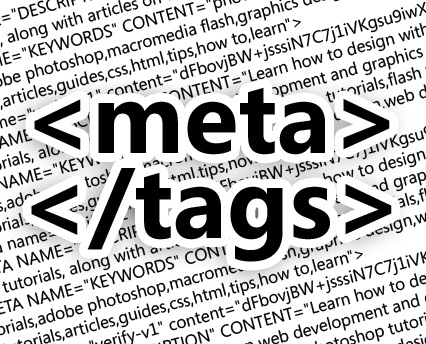 Metadata makes your content more intelligent. That’s why everyone agrees metadata is great. Great until they have to either enter the metadata or maintain the vocabularies. Some organizations are lucky. They have ensured there is support within the workflow and people with the expertise to do the hard work so when that customer searches on the website, they quickly find what they are looking for and go away happy. But, even those lucky few do not live in isolation. There is no publisher of consequence who doesn’t have do deal with 3rd party content and data. A huge amount of additional effort is spent shoehorning 3rd party content into the metadata models of the organization. 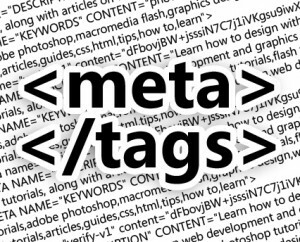 Every publisher has a workflow that includes completely throwing away existing metadata and spending additional time and wasteful effort to add metadata that their CMS can handle. Does that sound familiar? Does it feel better to know you aren’t the only one?